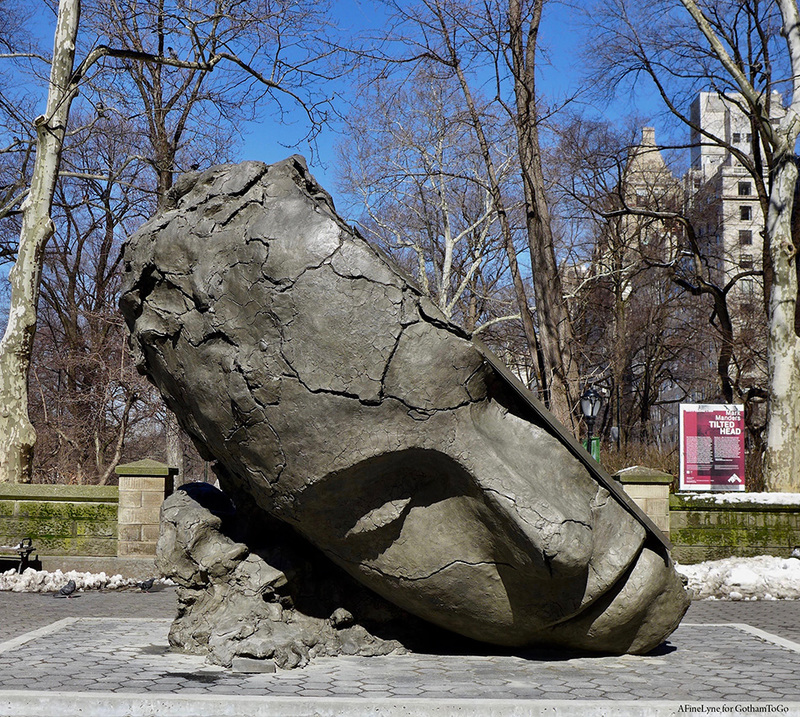 The Dutch artist Mark Manders has been commissioned to present the next installation, entitled Tilted Head. 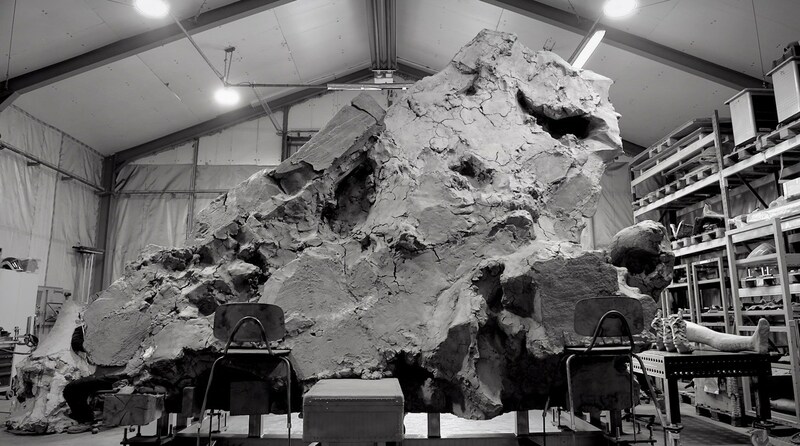 The installation will stand thirteen feet tall, and is reminiscent of Constantin Brancusi’s Sleeping Muse sculptures, the archetypally minimalist head which is mysteriously incomplete, propped up by cast chairs and a large suitcase ~ as if improvised and abandoned in the studio. 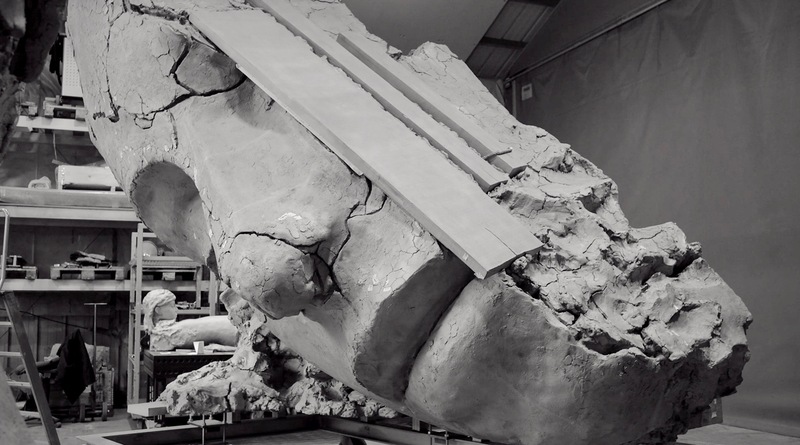 The finished piece is in keeping with Manders’ style of a troupe l’oeil effect with cracks and fissures, giving a sense of drying unfired clay. 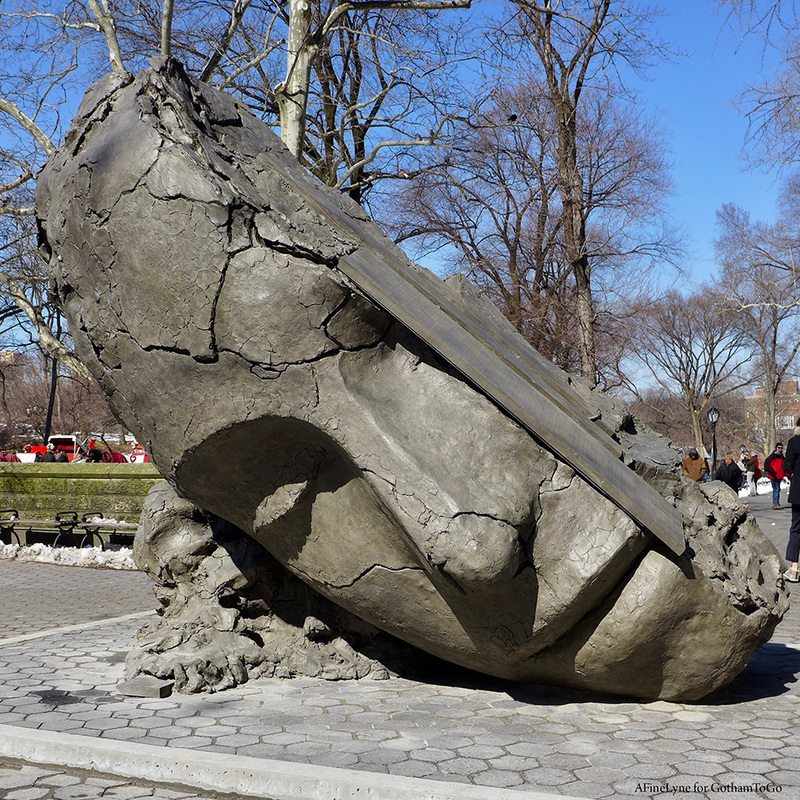 The artist is known for his series of tilted head sculptures in different sizes, exploring the effects of scale shifts on the viewer, and allowing the viewer to construct their own narrative or conclusions about the human form. 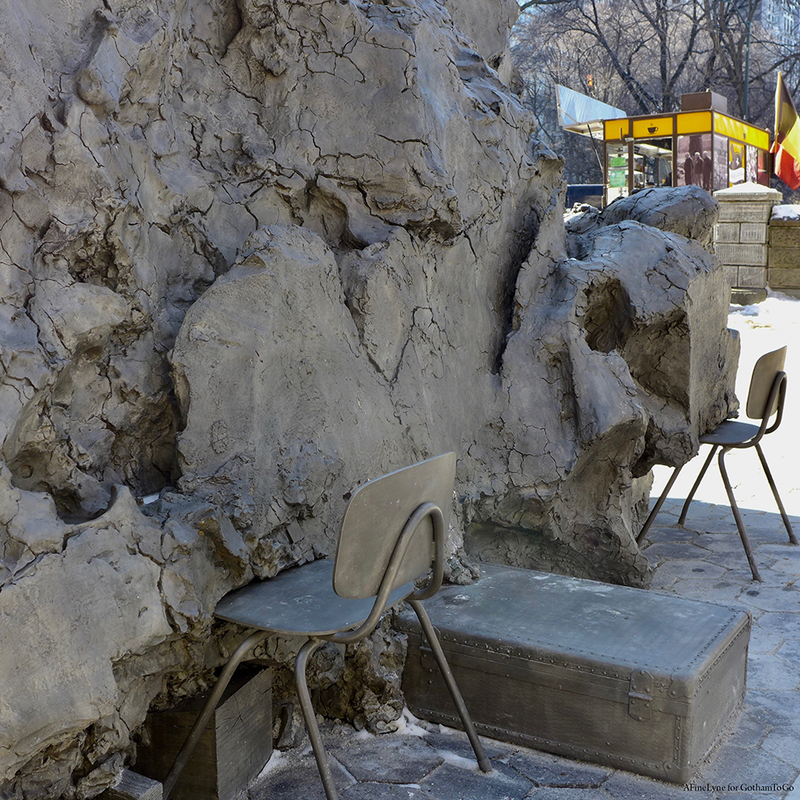 Mark Manders: Tilted Head is curated by Public Art Fund Director and Chief Curator Nicholas Baume. 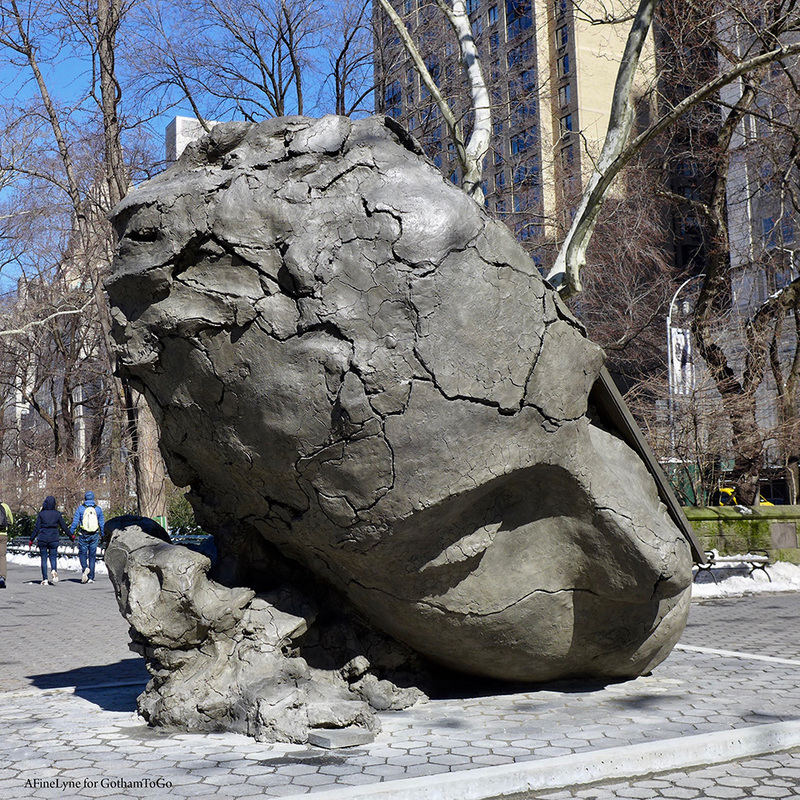 It will be on view from March 6 to September 1, 2019, located at the Doris C. Freedman Plaza, Fifth Avenue at 59th Street, Central Park. 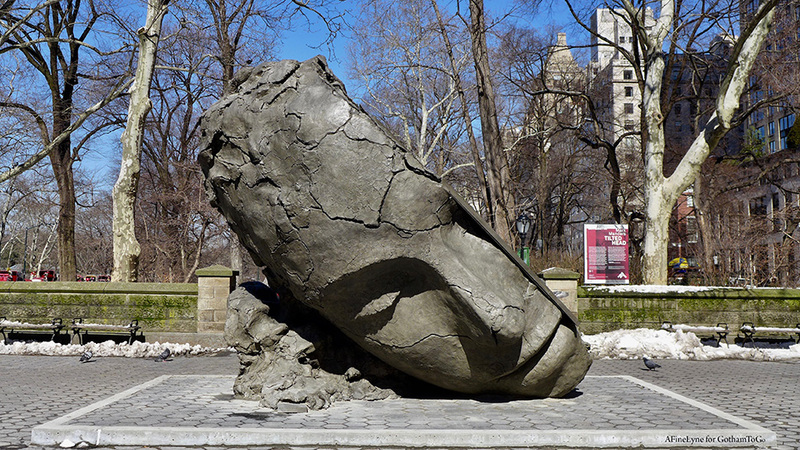 Check out current and past Public Art Fund projects on GothamToGo.